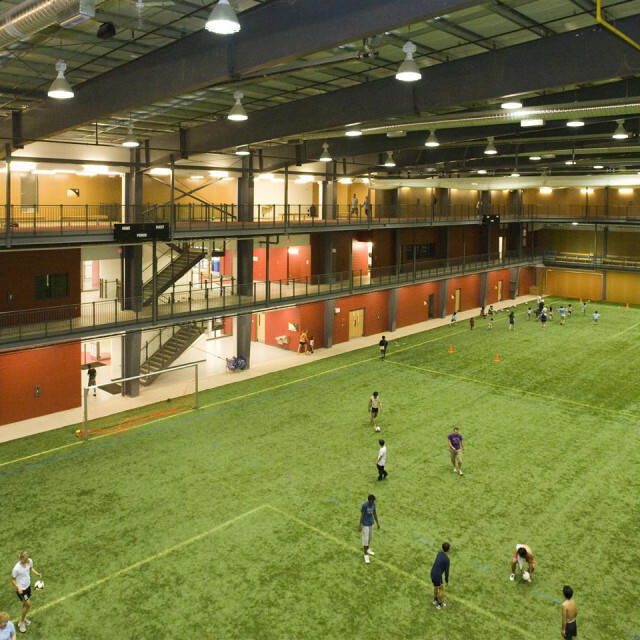 The design of the Field House began with an extensive master planning exercise from which a precise program was developed to meet user needs as expressed by the public. 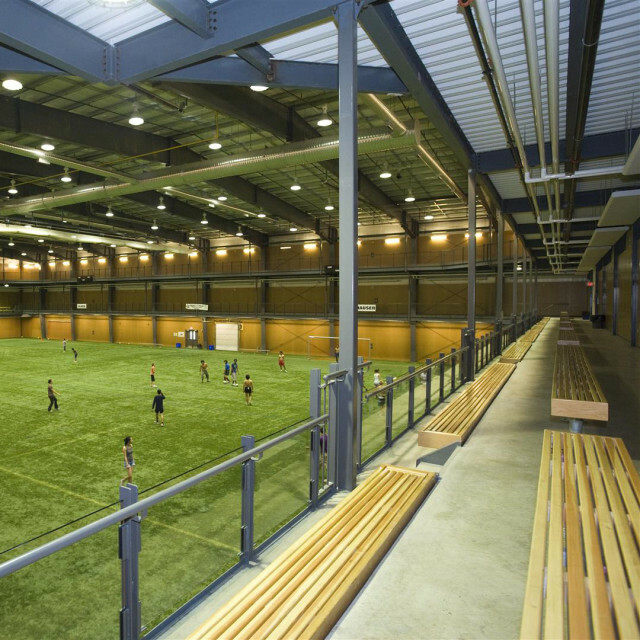 The main focus of the facility is an indoor field that is half the size of a regulation outdoor soccer field. 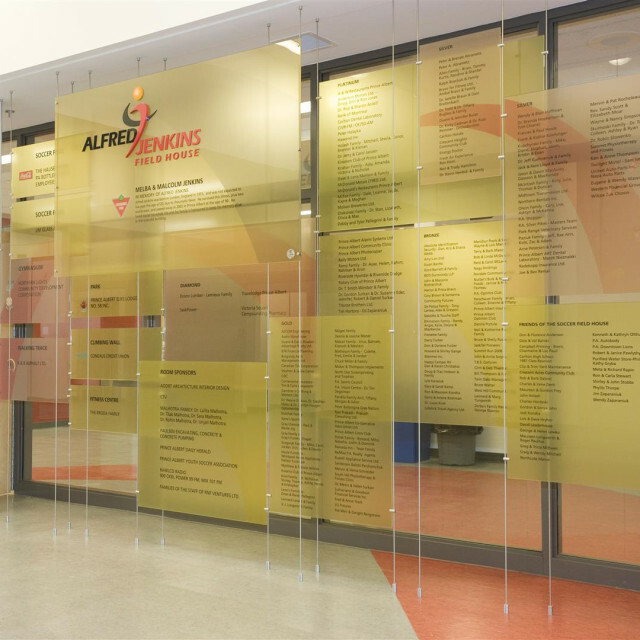 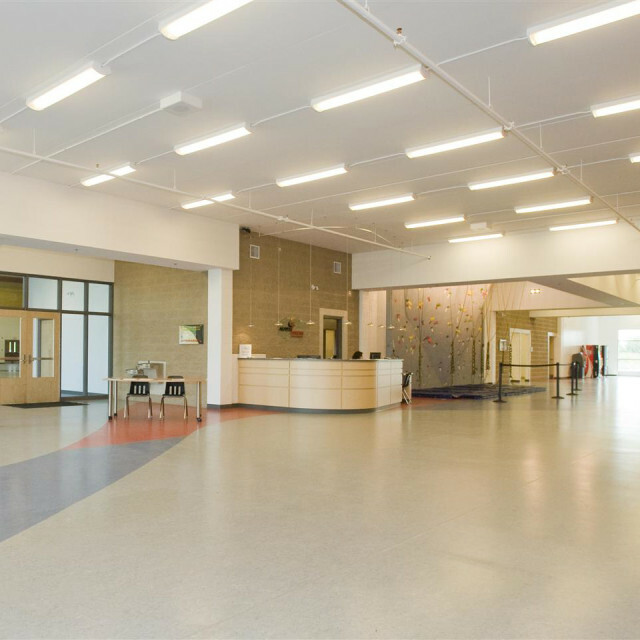 Also included is a climbing wall which is centrally located in the main entrance corridor. 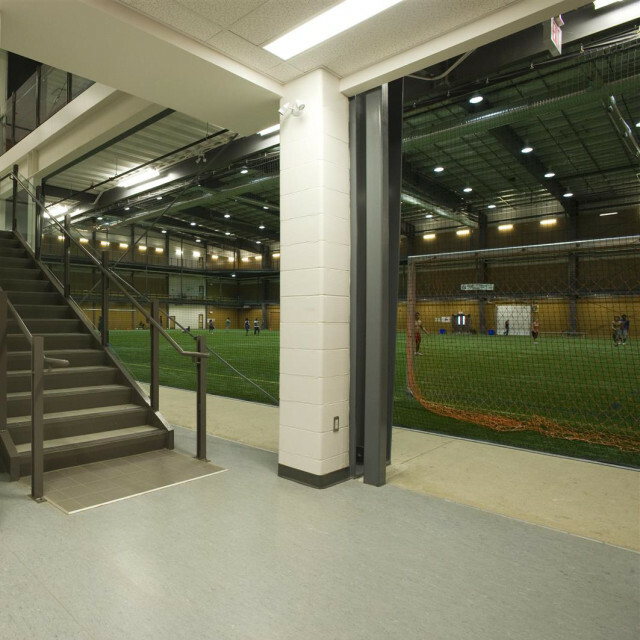 The second floor consists of an exercise facility, soccer spectator seating and three multi-use rooms that support city-run activities and private gatherings. 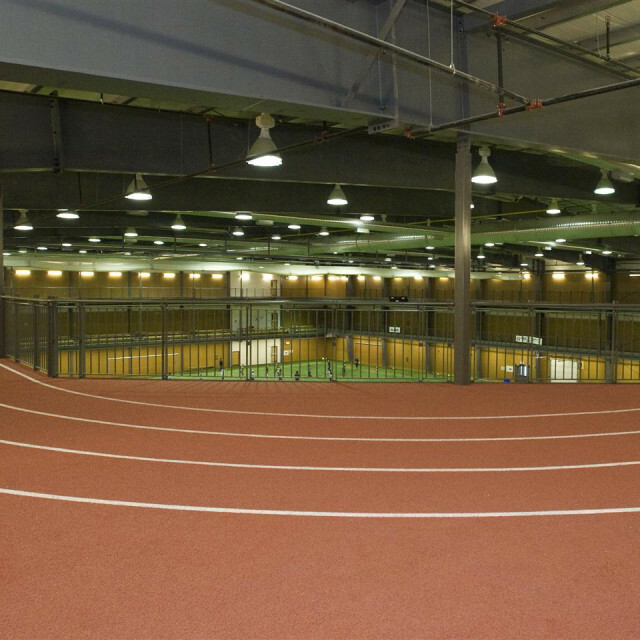 The third level consists of a three-lane running track for public and private use. 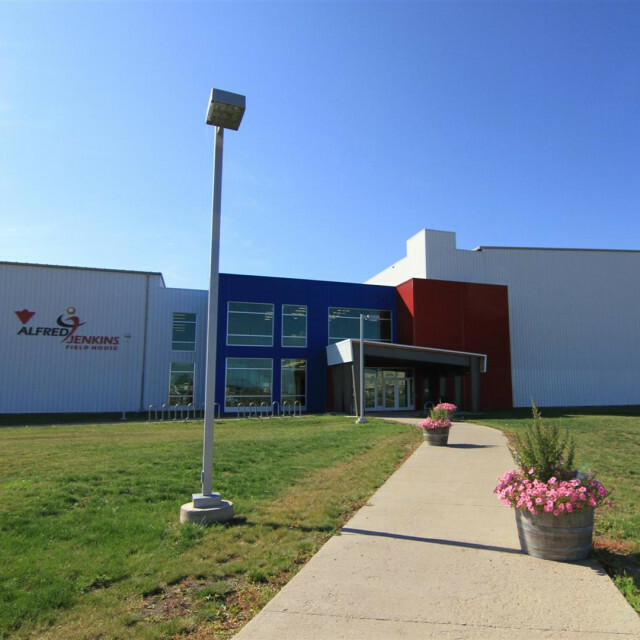 The site selected for the project is in an undeveloped area of the city, adjacent to a hospital. 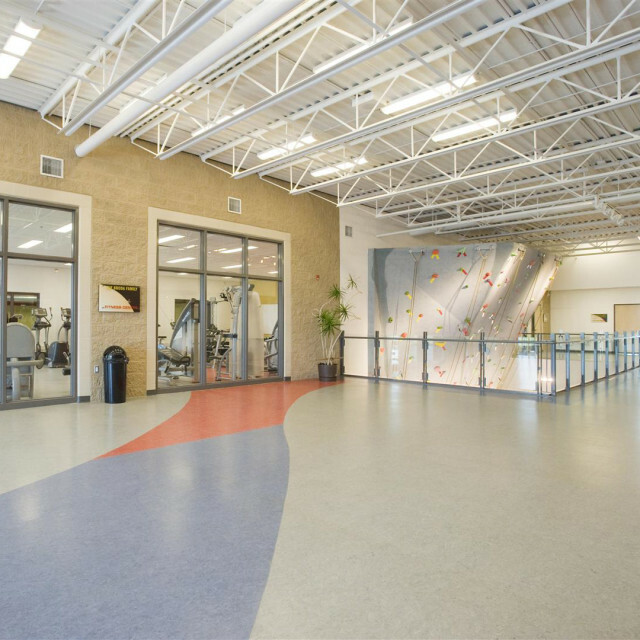 The location offers employees and patients of the hospital utilization of the facility for rehabilitation and personal uses and has helped to create a “health campus” on the West Hill. 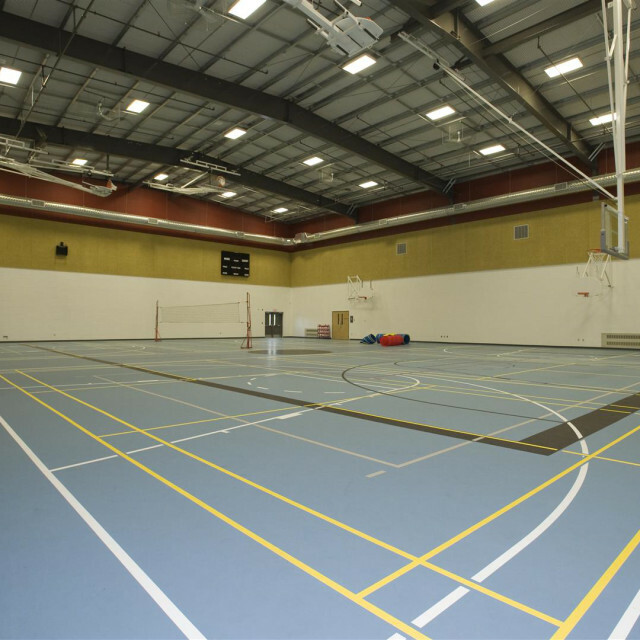 The location has also triggered the development of multi-family and single family housing in the vicinity.